Do you want to broaden your healthy meal options in the kitchen? Are you confused by food prep? There are some wonderful recipes out there to help you feel and look great. Foods that can fuel your day and calm your nights,so easy to prepare even with a busy schedule.Let’s talk & cook together! 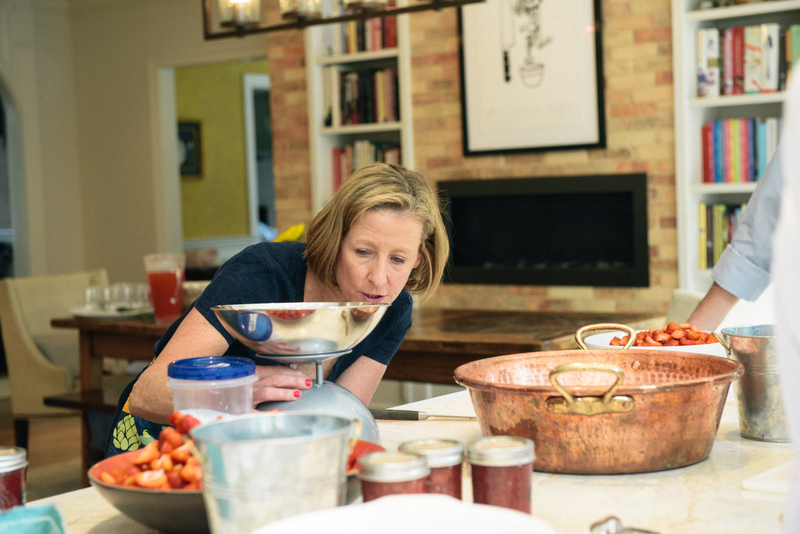 Canning and Cooking Classes range from $45 – $95 depending on seasonal produce and recipes. See “Cooking Class” tab for more info and class descriptions. Please reach out for more details and pricing information!